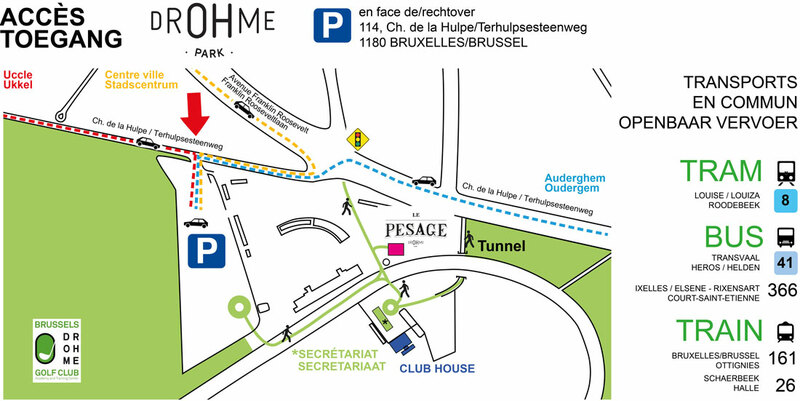 Just a few miles from the centre of Brussels, the site of the former Uccle-Boitsfort Hippodrome is located on the edge of the Forêt de Soignes on the crossroads between Uccle, Watermael-Boitsfort, and the city of Brussels. And this great access to the site via public transport will get even better over the next few years. Questions? A suggestion? DROHME is at your service! If you have any questions, suggestions or remarks concerning a DROHME activity or an event hosted on the site, please let us know on info@drohme.be.